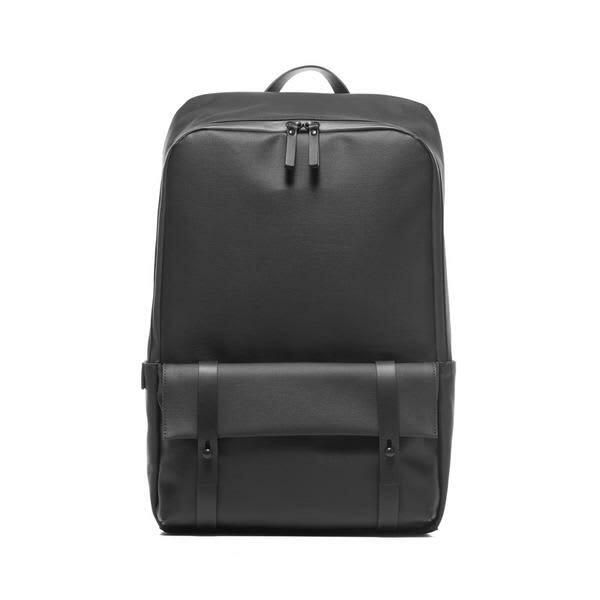 GEAR3 is a Seoul based brand that creates quality bags with a focus on simplicity, functionality, and style. The brand utilizes bolts and nuts, chain gear, and cables as part of their machine inspired look. Waterproof, Multiple Pockets, Special Compartment for Laptops 15''. KNOK Store in Berlin, Germany.